You had to grow tons and tons of tiny cells. Said you can amplify in vitro just as well. Well it’s amazing what heating and cooling and heating will do. When you’ve finished chuckling at that ridiculous viral marketing video, go and Dance Naked in the Mind Field with Kary Mullis. Found via Respectful Insolence: Scientists for better PCR. Calling all Scientists, is your hair luxuriant and flowing? Perhaps you’re a bouffant bioinformatician, a hairy hacker or share a lab with somebody who is? 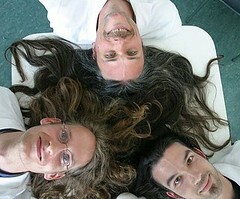 If this is you, its high-time you joined the Luxuriant Flowing Hair Club for Scientists. To propose somebody for membership, send email to Marc Abrahams at Harvard University marca /ate/ chem2.harvard.edu. 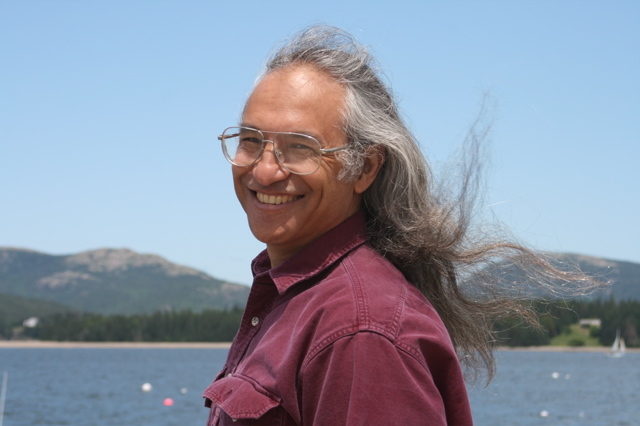 Your email needs to include evidence of your luxuriant, flowing hair (a photo) and your credentials as a scientist. Some current members have impressive hair, see Simon Gregory, Carlisle Landel and Sterling Paramore for examples. Honorary and historical members include Dr. Brian May (Queen guitarist / astrophysicist), Dimitry Mendleyev and Albert Einstein, “Physicist. Bon vivant. A bold experimentalist with hair”. So, if you are a scientist with a copius coiffure, ask yourself, will you ever get another chance to be in such distinguished company?